The distance was estimated by spectrophotometry around 1440 parsecs (about 4700 light-years). The cloud is part of a large molecular complex at the center of which is a high-speed molecular beam from a source of infrared radiation labeled S 187 IRS, located very close to another powerful source, IRAS 01202 + 6133. 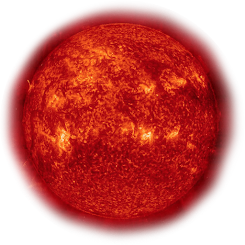 The visible part of the cloud is surrounded by a neutral hydrogen envelope, detectable at wavelengths other than visible, whose total mass can be estimated at about 7,600 solar masses. His age can be estimated at around 100-200 000 years old. Evidence of the presence of star formation phenomena can be identified in the numerous infrared sources discovered in the nebula, such as those just mentioned, in particular the molecular beam; in particular, one of the most powerful sources is IRAS 01202 + 6133. 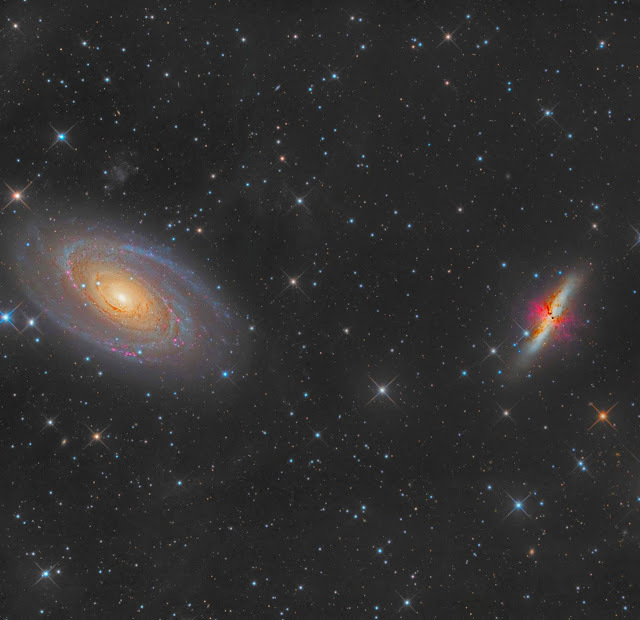 Among the many objects hosted by the Big Dipper, the duo formed by galaxies M81 and M82 is remarkable. The two objects are distant only from what is allowed to observe it together and appreciate their differences. M81 is an elliptical galaxy seen from three-quarters, vast, diffuse oval with a marked and almost punctual nucleus. 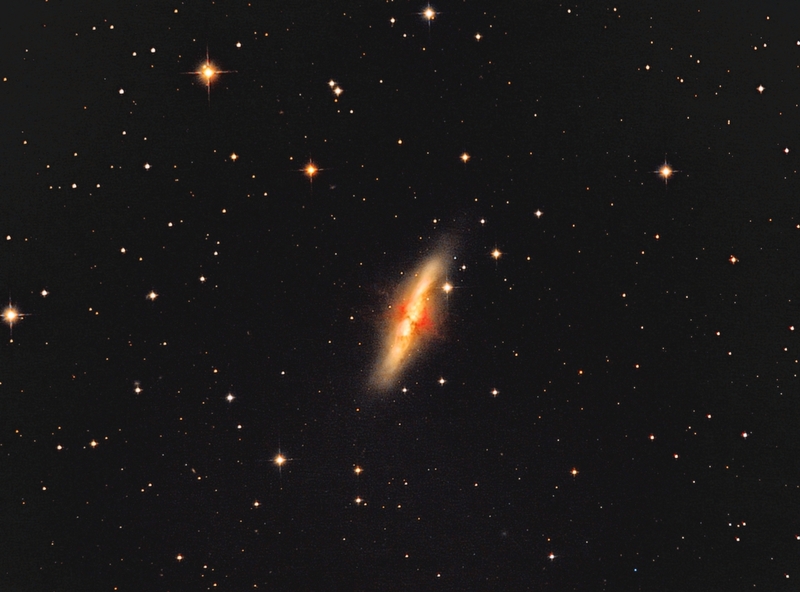 As for M82, it is an irregular galaxy seen from the edge, smaller but contrasting and whose shape is reminiscent of what is happening. Treatment by Pixinsight and Photoshop. 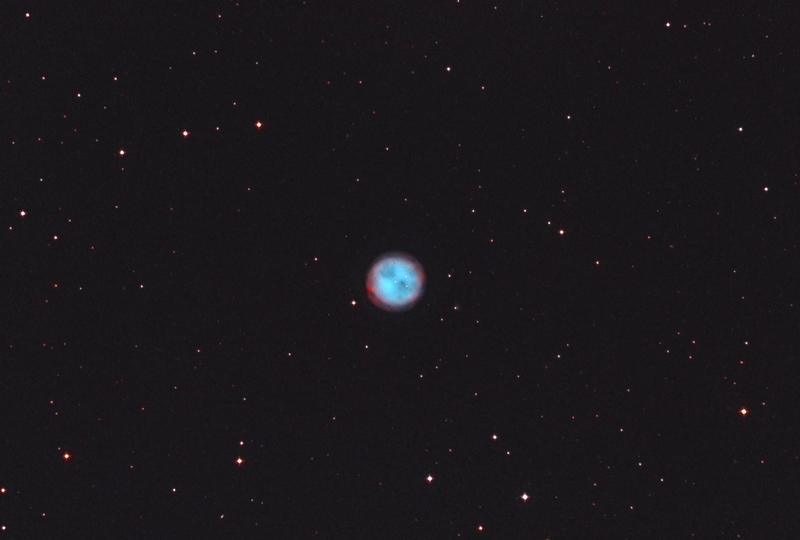 Con l'acquisizione dei canali in banda stretta, ho completato ieri sera la ripresa su questa nebulosa planetaria, chiamata Gufo o Civetta, nella costellazione dell'Orsa Maggiore. 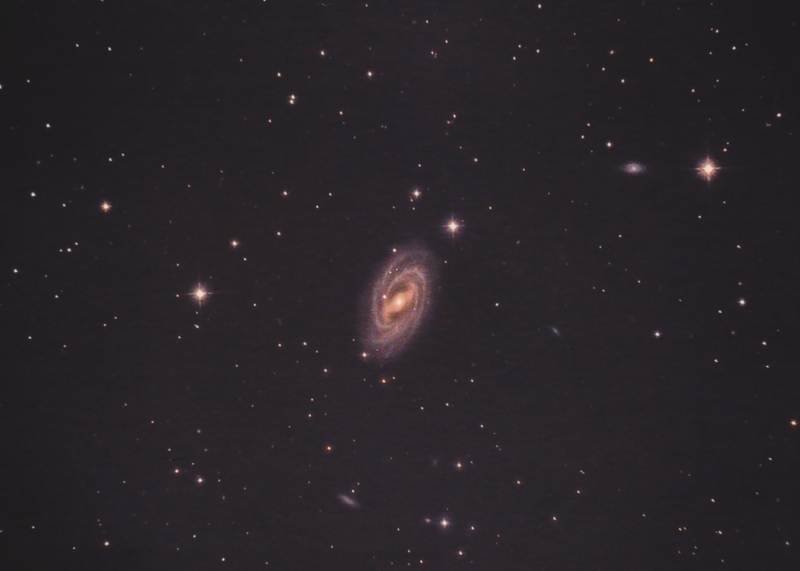 Dopo M81, non poteva mancare M82, Galassia Sigaro nell'Orsa Maggiore. Ripresa ultimata qualche sera fa. 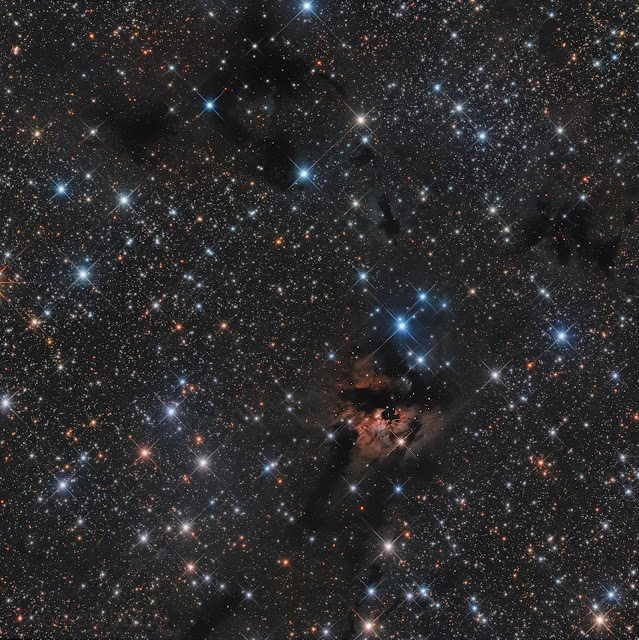 Sempre riprese da un cielo urbano, questa volta la scelta è caduta su M109, visibile nella Costellazione dell'Orsa Maggiore, una galassia a spirale barrata distante 55 milioni di a.l. 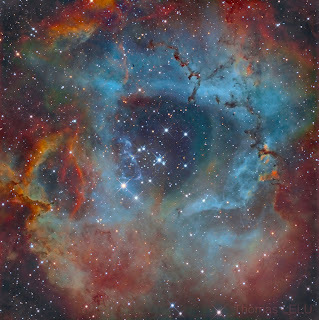 e circondata da altre piccole galassie, visibili nell'immagine.